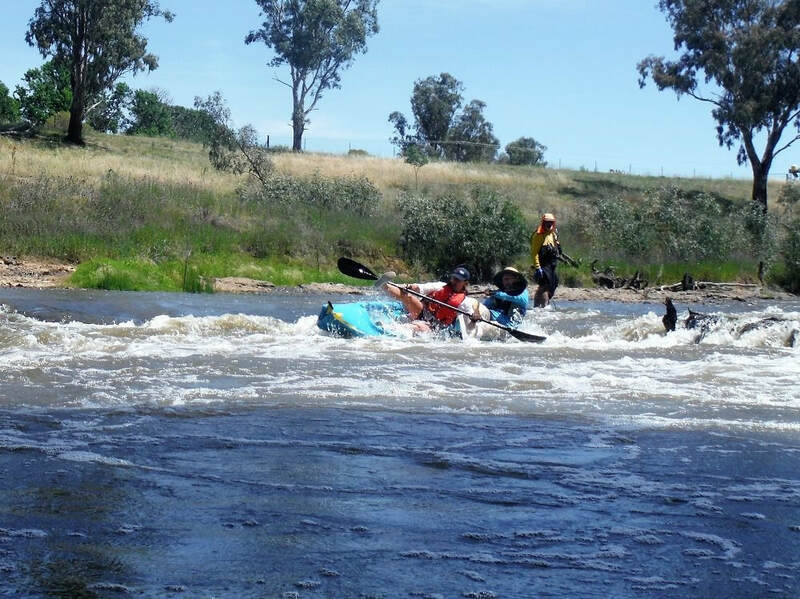 An initiative this year will be trial paddle groups of 25. This does not mean that these 25 people will necessarily paddle in these groups - we want people to meet new people, and paddle in groups of 3 or so people. These groups are the ones you will report into at each major stop to get your name marked off etc. If you have any issues, your "Paddle Leader" will be your first point of call.